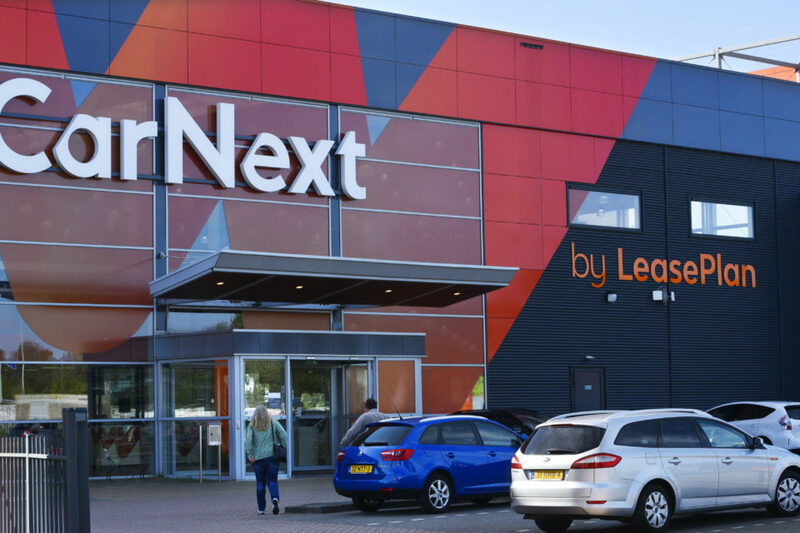 LeasePlan and the British investment company, TDR, are scanning the market for a potential buyer for its CarNext second-hand business. 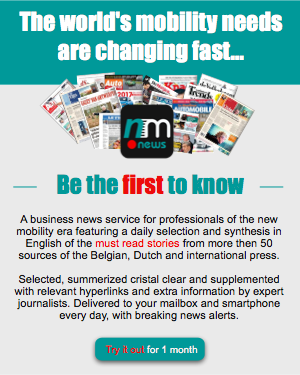 At least according to anonymous sources quoted by Dutch financial newspaper, Financieele Dagblad, on Friday. Analysts valued this ‘crown jewel’ recently at 1 to 2,5 billion euro. CarNext is the online platform and network of 32 stores in 22 countries to sell part of its end-of-contract lease car fleet to professional buyers and private persons. At the time LeasePlan was planning to go public last year, banks involved predicted CarNext’s turnover would grow 60% 588 million euro in 2018 and 1,6 billion by 2022. By selling CarNext the consortium of investors could find a way to cash in part of its investments. This after the stock-market launch in Amsterdam and Brussels was called of in October last year. Apparently because its main shareholders feared they wouldn’t get the price they had in mind. The financial climate was cooling down and potential investors wanted LeasePlan to offer its shares at a discount price. A price compared to the one of its French competitor, ALD. That was not exactly what the shareholders, the Lincoln Financing consortium, headed by pension fund managing company, PGGM, had in mind. The Dutch number one worldwide in car leasing, managing over 1,8 million vehicles in 32 countries, saw at that time a lot of potential for CarNext.com. “That showed to be profitable from day one”, according to LeasePlan’s CEO, Tex Gunning. However, opinions vary in bank circles whether it would be a good idea to sell this ‘crown jewel’. Some call CarNext a brilliant concept, but only as a part of LeasePlan to be sure of a constant stream of ex-lease cars. 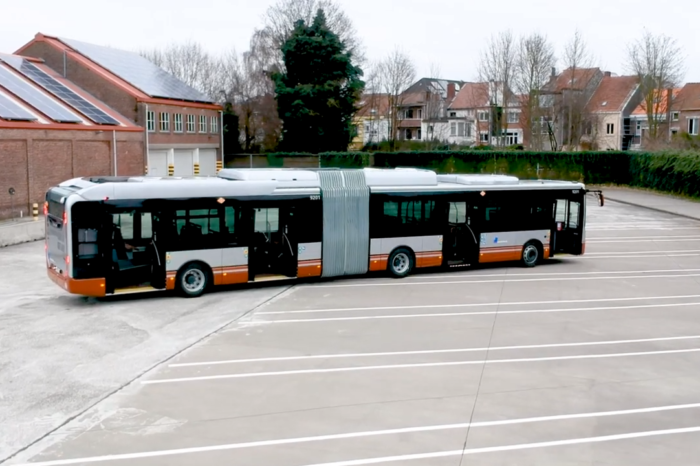 Others believe CarNext is perfectly able to stand on its own. Yearly LeasePlan has to ‘remarket’ some 400.000 end-of-contract lease cars worldwide. If the navel string is cut, CarNext’s source of young second-hand cars could dry up. 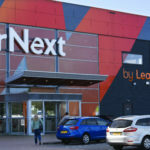 LeasePlan promises, though, to keep on selling a major part of its cars through CarNext. As an independent company, CarNext could focus entirely on its own growth, other analysts say. Growth could come from other leasing companies that can’t do business with CarNext today, because it’s owned by competitor LeasePlan.